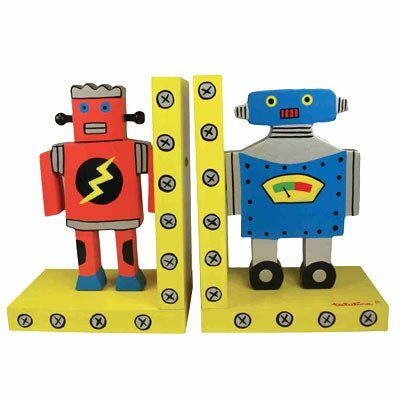 Ever since the movie, Short Circuit was released, I’ve had a soft spot for robots so I thought I’d bring some of my favorite robot themed gift ideas to show you today. I’d happily buy all of these items if I had the money & space for them! 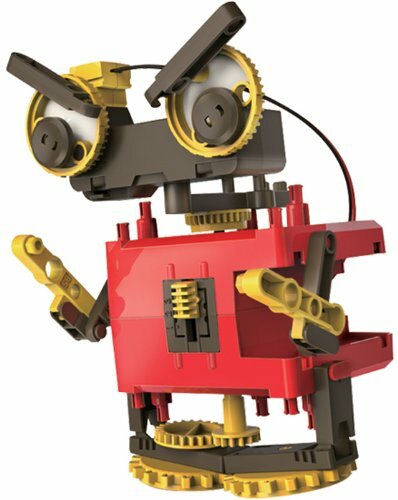 The great thing about robots is that they appeal to all ages – these three robot kits are designed for kids but will probably require some adult supervision due to small parts. 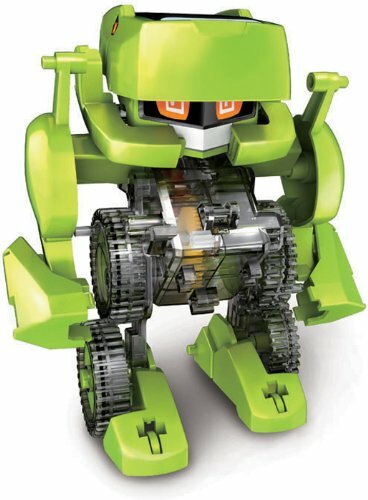 I particularly like the green transforming robot – not only is he a robot but he transforms to a t-rex, a driller and an insect too. 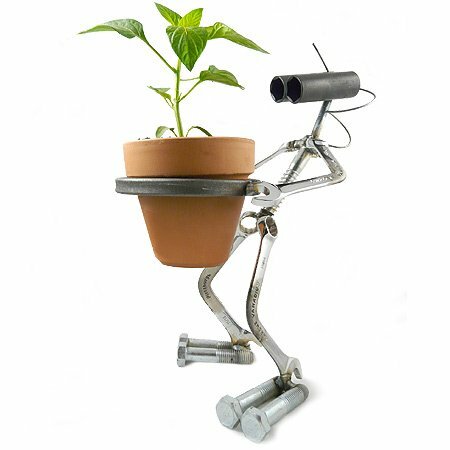 My mom is a keen gardener and she loves novelty flower pots & pot holders. 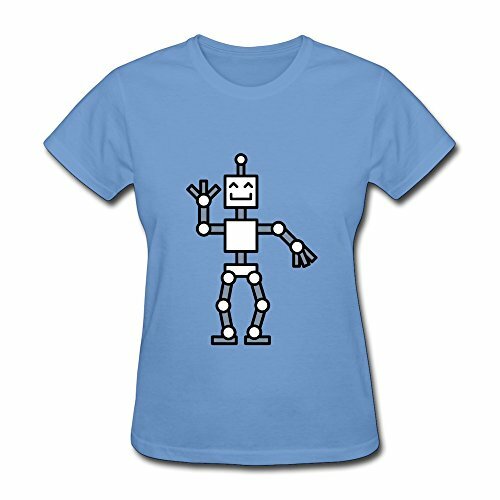 Sadly she isn’t too keen on robots otherwise these items would be perfect for her! 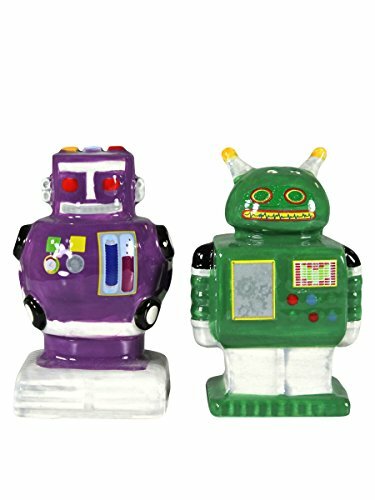 I love the colorful robot bookends – ideal for keeping books upright or just as added color in your book shelves. 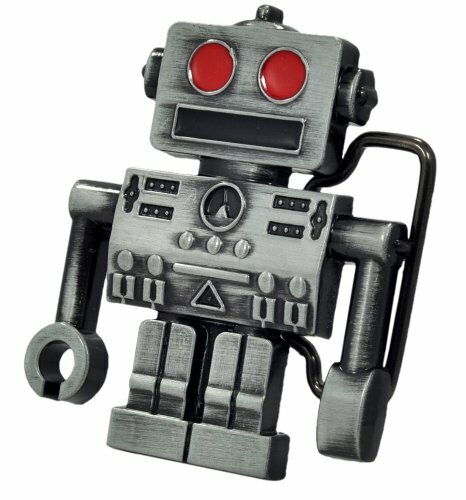 For any guy who likes novelty or unique belt buckles, this red-eyed robot buckle has to be a great gift idea. 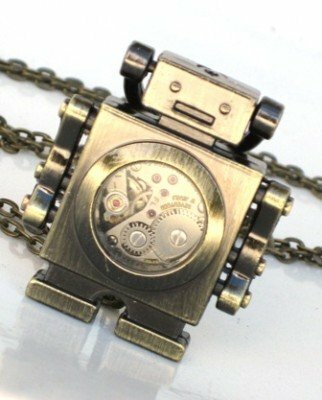 Another good idea is to wear a watch pendant if you want to keep your wrists free for bracelets – I adore the steampunk robot but the blue leather robot watch necklace is absolutely gorgeous too – I’d have a hard time choosing between the two! 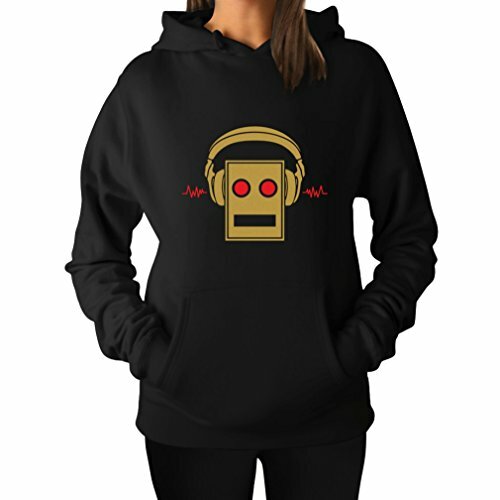 T-shirts and hoodies are always a great way to express your interests – these 3 robot designs are all very different but so cool too! 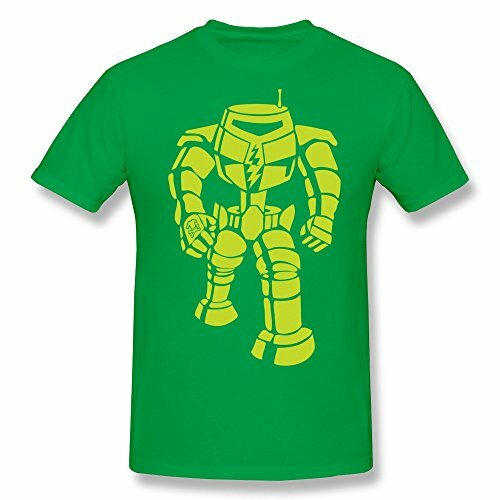 The green robot t-shirt is one of the designs worn by Sheldon Cooper in The Big Bang Theory. 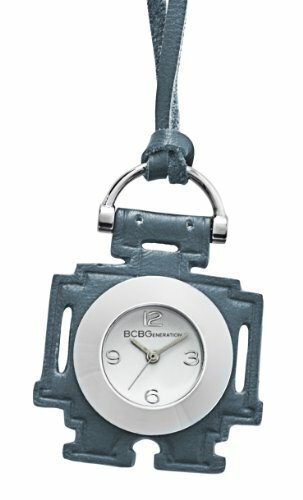 Cold loves The Big Bang Theory and did a whole selection of Sheldon’s t-shirts over on his blog if you’re interested. 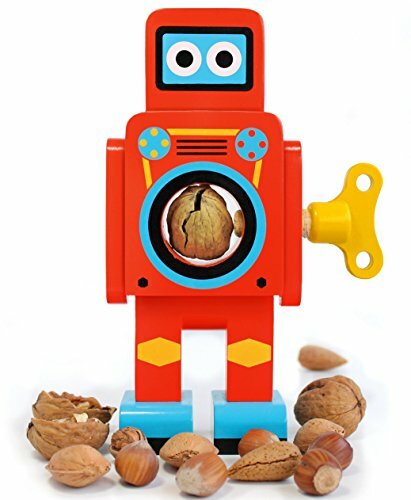 Lastly we have some useful robots – the nutcracker is such a clever design and I love the bright colors too – no more losing the nutcracker in the back of the kitchen drawer for me! 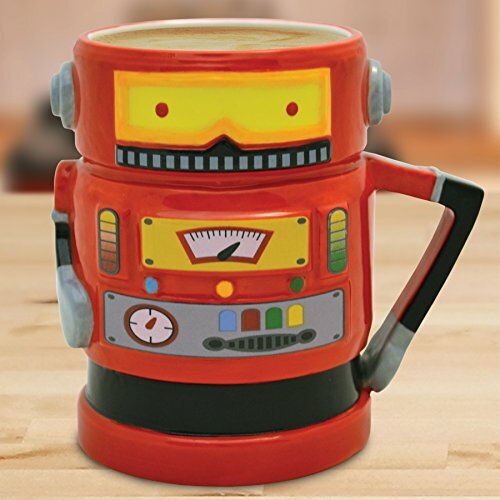 I’ve mentioned before that I have quite a collection of mugs and this one would fit right in – gorgeous retro robot design, bright colors and a decent size mug for my coffee too – so full of win there! I hope you enjoyed today’s post. 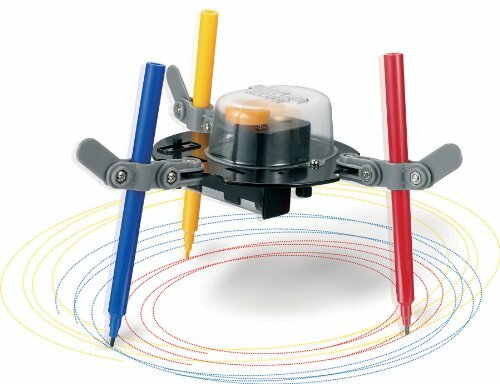 I think I could have done a Top 100 Robot gifts list but I wanted to keep it manageable! 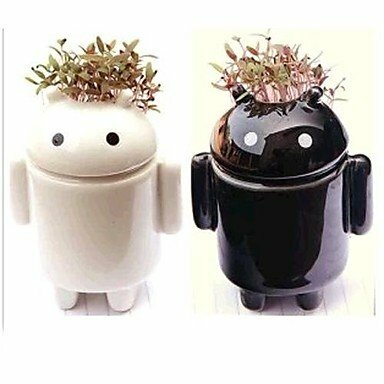 If you are a robot fan, I’d definitely suggest you pop back in the future because I will be doing more robot themed posts soon I think. 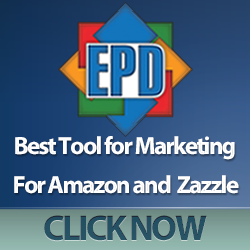 There are just so many cool items to show you. If you have a geeky topic or gaming related theme you’d like me to cover, feel free to leave a comment below or you can leave a comment on our Gifts for Gamers and Geeks Facebook page if you’d prefer.